The long-awaited 2019 Oscar award nominees have been declared on Tuesday, with Alfonso Cuaron’s “Roma” in the lead, scoring a total of 10 nominations including Best Picture, which makes this movie Netflix’s first ever Best Picture nomination. This semi-autobiographical take on Cuaron’s early life, made an estimate of $2.8 million by its ninth week in the box office with a budget of about $15 million, proving once again that the film industry is evolving by the year. 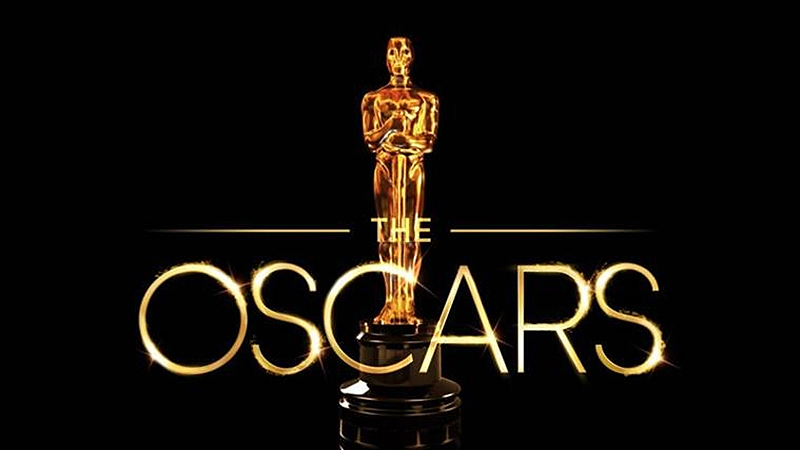 The academy is broadening its horizons by offering Oscar award nominations to Netflix Originals, something that wouldn’t have been imaginable ten years ago. But this isn’t the only surprise for this year’s selection; for the first time ever, we have a Superhero Best picture nomination for Ryan Coogler’s “Black Panther”. The Academy has never considered any superhero movie ever worthy of a nomination beforehand with the exception of Christopher Nolan’s “The Dark Knight” in 2008. This nomination sets a more serious tone for the Superhero genre and is the first step towards broadening the spectrum of possible genres to be nominated for the future to come, such as horror, animation, etc. Yet another surprise for this year’s shortlist, is the Best Picture nomination for nostalgic cash-grab “Bohemian Rhapsody”, The Queen biopic starring Rami Malek as the legendary lead singer of the band, Freddie Mercury and directed by Bryan Singer. This movie has been nominated in efforts of appealing to the masses. The Oscars are trying to boost ratings by acknowledging films that a majority of viewers have actually seen, it’s not surprising that one of the highest-grossing films of the year clicked with the Academy. Finally, the most pleasant surprise of this year’s list of contenders is Nadine Labaki’s “Capernaum” landing Lebanon it’s second Foreign-Language nomination and hopefully its first win, allowing the middle-east a definite entry into the international film industry.